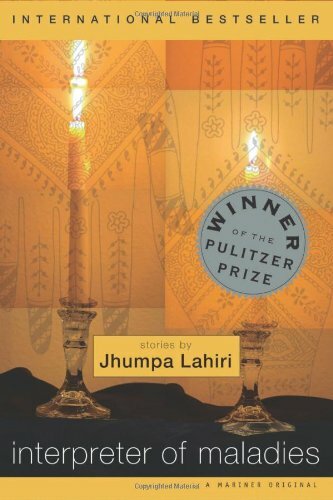 I love anything written by Jhumpa Lahiri, I read everything of hers I can get my hands on. This is a collection of short stories, mostly about being Indian, an immigrant, a first-generation American, or returning to one’s home country. Emotional and insightful.